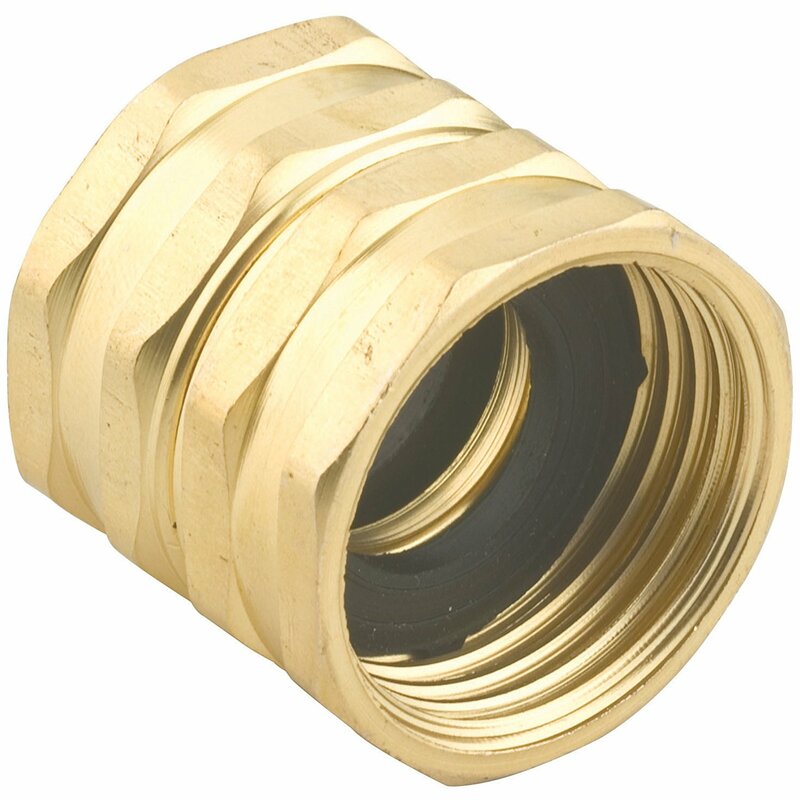 This Gilmour Brass Double Swivel connector is used to connect to male hose ends together. This swivel has two 3/4 inch female threaded ends. The sold brass construction is the highest level of quality.